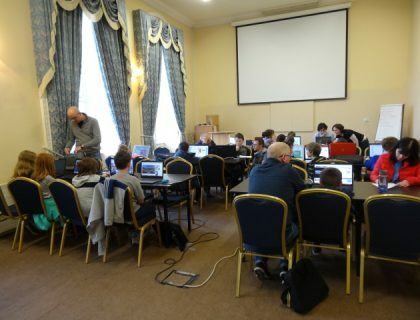 Coding is fast becoming one of the world’s most widely used languages and is a skill that is useful in everyday life, especially in today’s highly digital world. 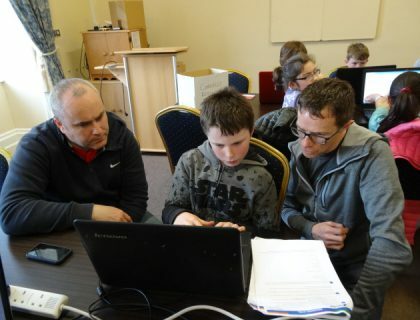 IRD Duhallow’s Coderdojo Club is a voluntary group which was established in April 2017 by IRD Duhallow’s Youth and Education Working Group. 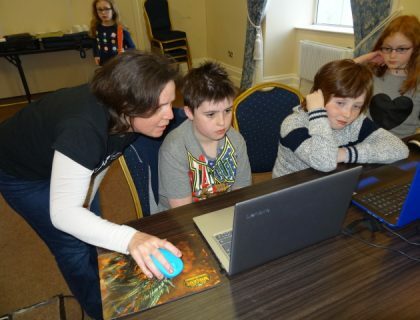 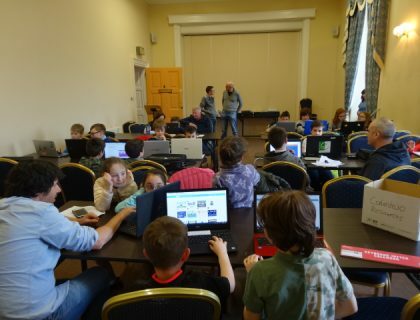 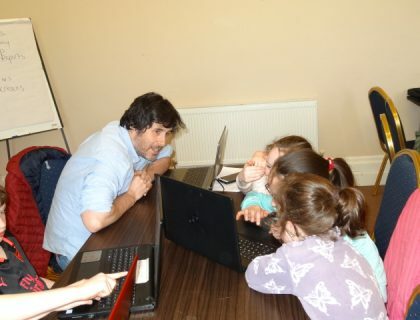 As there is no Coderdojo Club in the Duhallow Region, many parents were having to travel further afield with their children to learn this important skill. 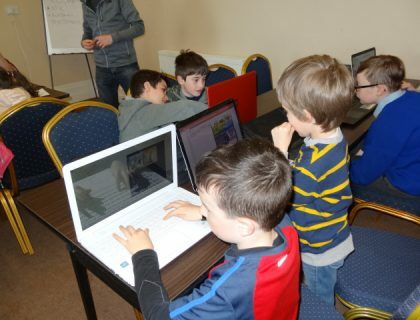 In response to this need the Youth & Education Working Group decided to establish the IRD Duhallow Coderdojo Club. 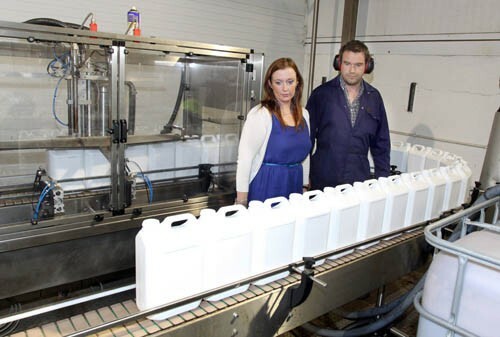 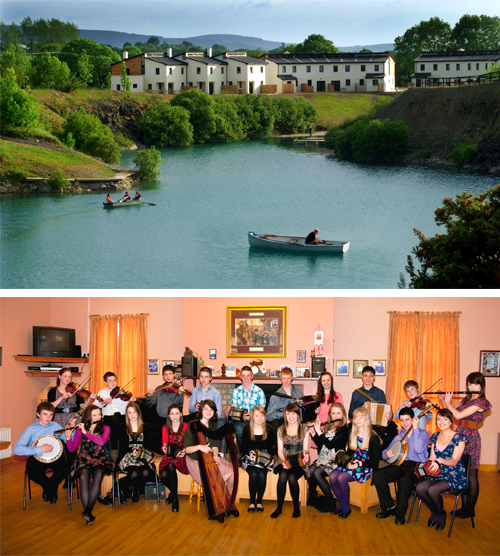 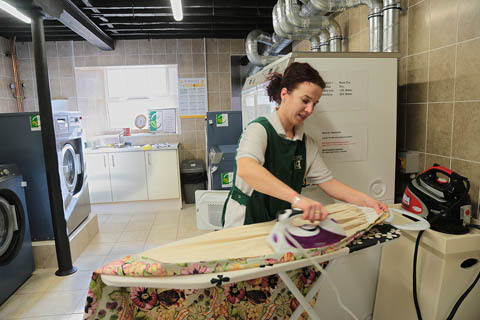 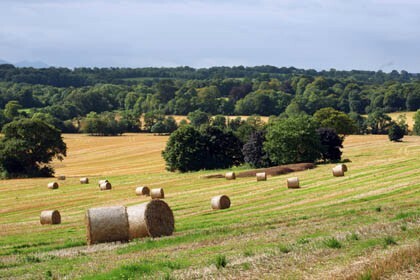 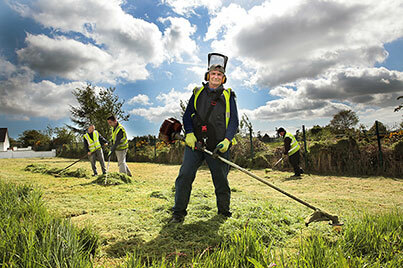 The club, which is volunteer led currently meets weekly in the James O’Keeffe Institute in Newmarket, Co. Cork. 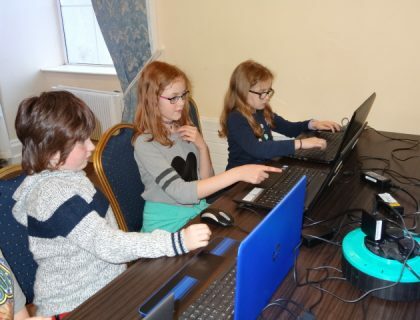 The club is run by a team of four highly skilled volunteers who dedicate their time to facilitate the children’s learning of the coding language. 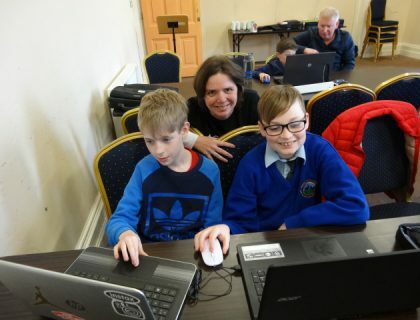 Duhallow Coderdojo Club gives the children aged 8-13, an opportunity to learn basic programming and web development skills in a sociable, creative and student led environment. 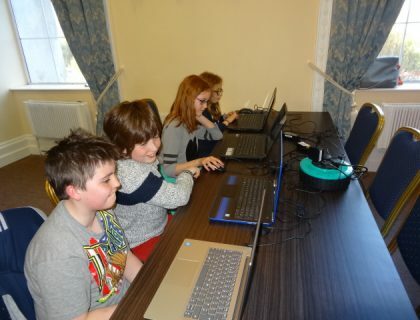 In addition to learning coding skills, children meet like-minded people and are exposed to the possibilities of technology. 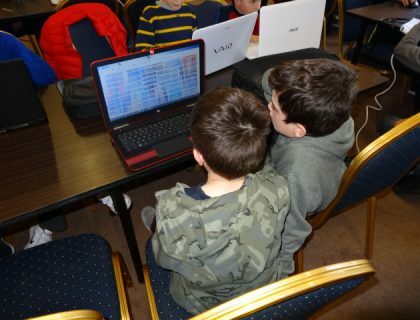 Please contact IRD Duhallow on 029-60633 for Club registration.